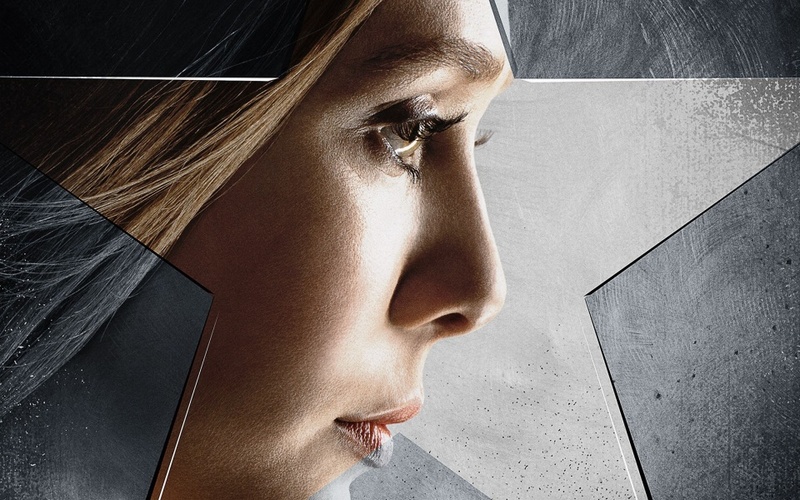 Elizabeth Olsen’s Wanda Maximoff is certainly no slouch, but in the Marvel comics the Scarlet Witch character is infinitely more powerful than her big-screen counterpart. Turns out this may well have been by design, however, as Captain America: Civil War co-director Joe Russo has suggested Wanda’s powers will continue to develop, possibly reaching a crescendo in Avengers: Infinity War. She is on a growth arc, and it is part of her development. It is very tricky with powerful characters, because unless they have an internal struggle or a flaw that limits them then they do become limitless, and the storytelling becomes muddled and not very interesting. Wanda’s abilities seem to be pretty much limited to telekinesis in Civil War – but if she were to master her gifts and become even half as powerful as she is in the comics, there’s no telling what she might be capable of. Let’s put it this way; Thanos – and her teammates for that matter – should probably watch their backs. Avengers: Infinity War – Part 1 will hit theaters on May 4th, 2018.